Learn how to construct. 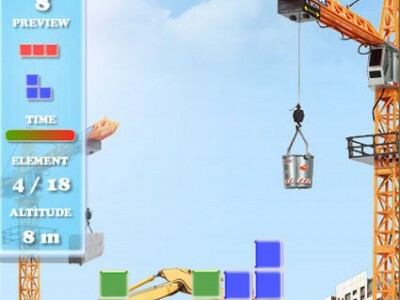 Make your own construction by arranging the blocks form the top of the screen. Build them in such way that the architecture to stay stable and not crush down.